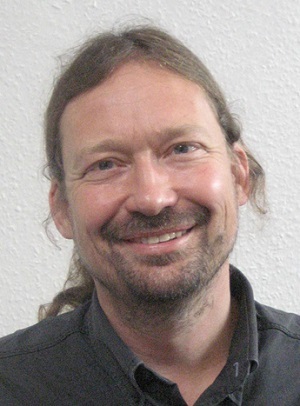 Andy is Professor of Science and Technology Policy at the Science Policy Research Unit (SPRU), University of Sussex. His work includes research and postgraduate teaching on democracy and sustainability in science and technology. He is a co-director of the STEPS Centre. Andy’s research interests include questions about the directions of progress in research and innovation; knowledge and power; the links between precaution and participation; how to ‘open up’ social appraisal; and transformation in institutions and technologies.